Congratulations on your purchase! 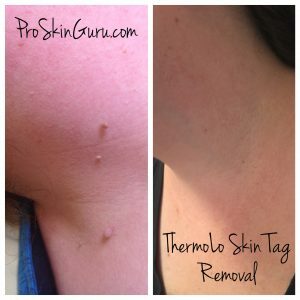 Ever since purchasing my ThermoLo, and then upgrading to my ThermoClear machine, I have had a BLAST! Using my ThermoClear is a lot of fun, and definitely breaks the day up. It also makes me a lot of money, and I LOVE to make money! After one of my customers purchases their machine, I often get the question of ‘how am I going to make my money back, FAST! 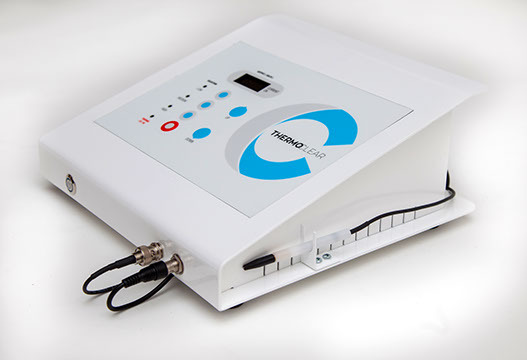 ?’ The biggest thing that I changed in my treatment room since owning high/low radio frequency, is how I perform my face mapping skin analysis, and that has definitely sold the treatment for me. Let me explain…. 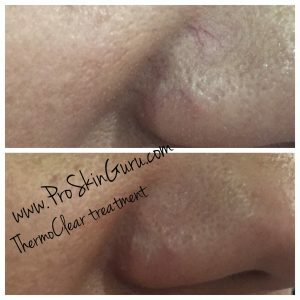 If you’re not taking a VERY good look at your client’s skin EVERY SINGLE FACIAL, you are cheating yourself out of some serious money! If you don’t know EXACTLY what your clients needs are, how could you possibly recommend product, let alone an upgraded treatment?!??! So, here is what you do! First, cleanse your client’s skin. Touch it. Feel it. Analyze it with your fingertips. Get to know the bumps on their skin. This is your first step in your facial analysis! You can gather so much information just by paying attention, and not thinking about the groceries you need to pick up on the way home, or how tired your back is! Be present and FOCUS!!! 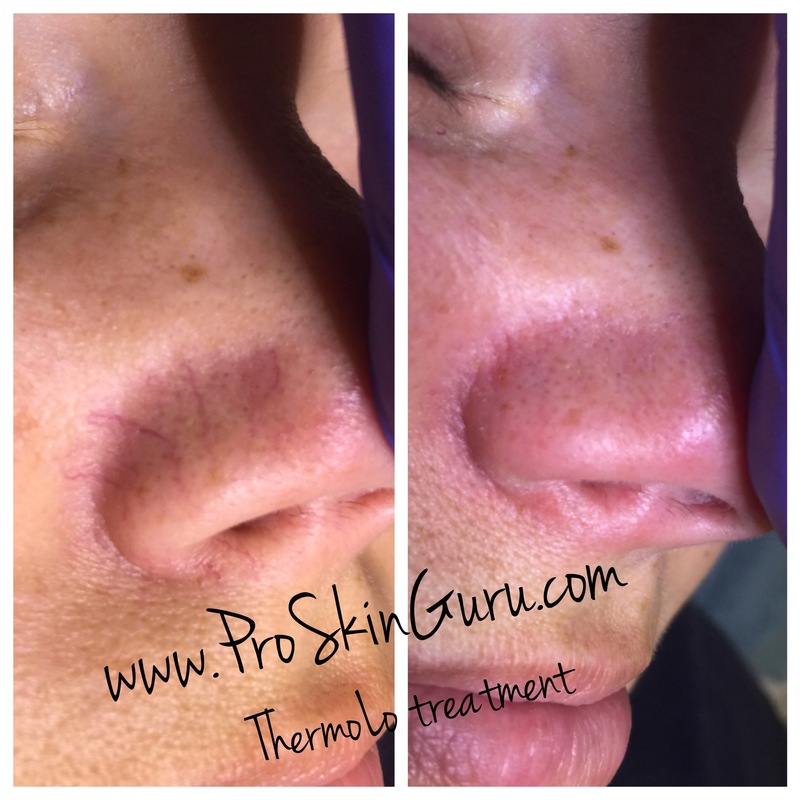 Second, take a VERY close look at your client’s skin under a light and with magnification. YOU NEED TO USE MAGNIFICATION!!!! I prefer to use my Clip-on Lens System and SpecLights when performing facial analysis. It allows me to get very close to my clients’ skin, without putting a barrier between my eyes and my hands that I would bump into. Third, tell your clients what you’re seeing, and be specific! If you see sebaceous hyperplasia on the forehead, tell her about it and then tell her you could treat that for her today. Depending on how many she has, you could make $50 – $150 in 5 – 15 minutes. If you see small spider capillaries around the nose or on the cheeks, tell her about them and offer to do a quick 15 minute treatment on them today. 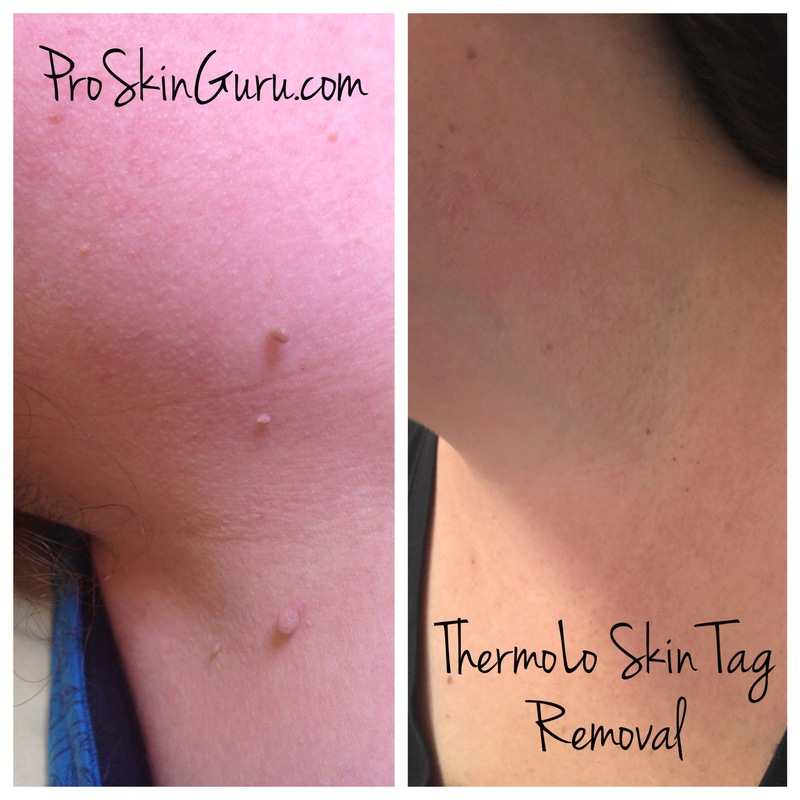 Skin tags? I’m sure your clients HATES them, especially if they’re on the neck where they get tangled up in her jewelry and bleed! 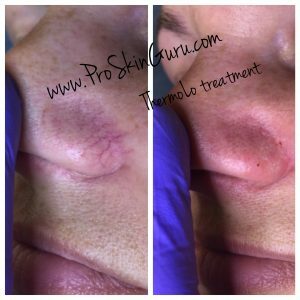 Cherry angiomas, milia, fibromas, hyperpigmentation… All of these are money makers, and most people have at least ONE of them! Offering solutions where clients thought there were none is so EASY, and often our clients upsell themselves once you show them what you can do! And by just speaking to them about what you see on their skin can make you a significant amount of money! Oh – and one more little pointer. 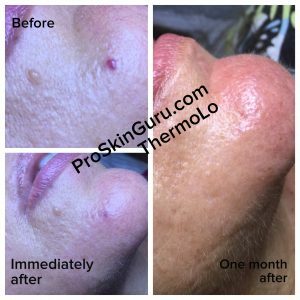 ALWAYS take before / after photos of what you treat. Watermark them, and then SEND THEM TO YOUR CLIENT!!! They are your best advertisement, and who better to show the before & after photos of your work than the person that you worked on! I can’t tell you how many new clients I have gotten based on my previous clients’ recommendation. Have fun and good luck in your treatment room! For information on purchasing a ThermoClear, click here!